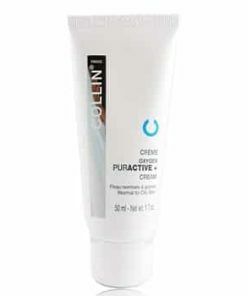 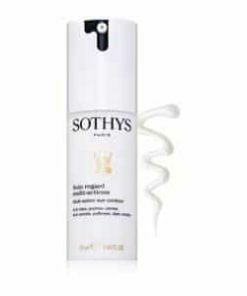 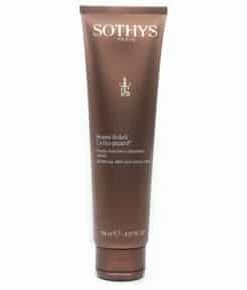 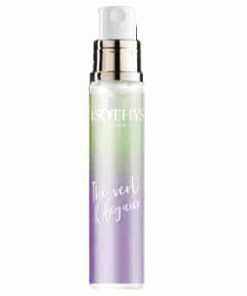 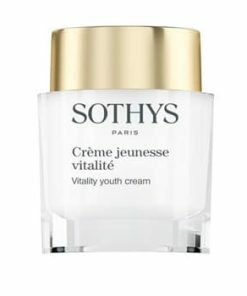 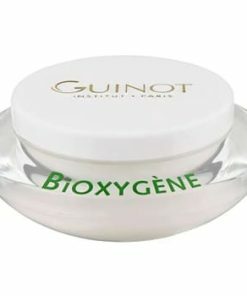 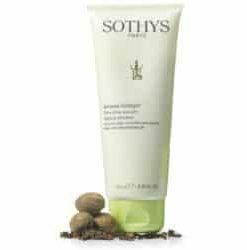 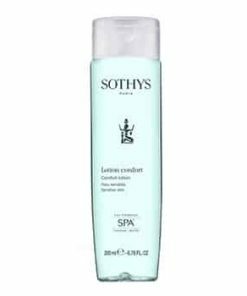 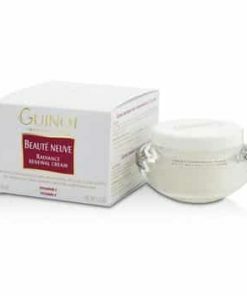 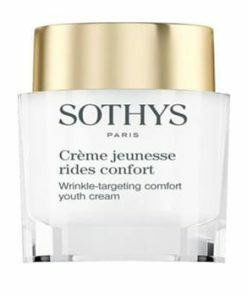 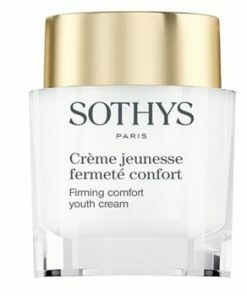 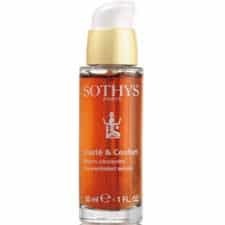 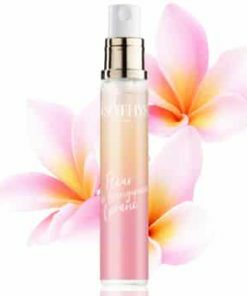 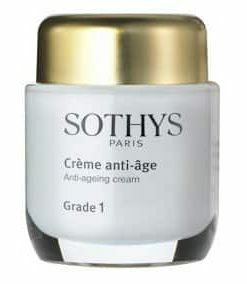 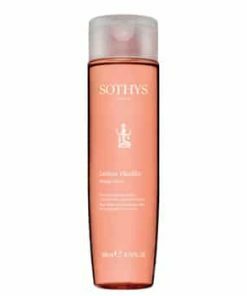 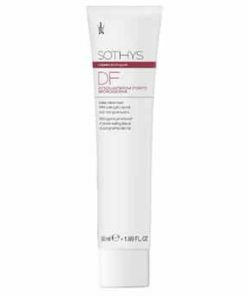 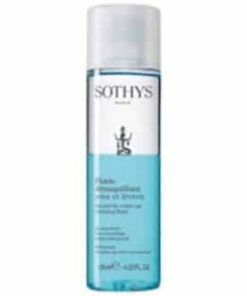 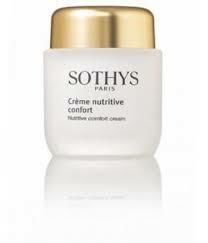 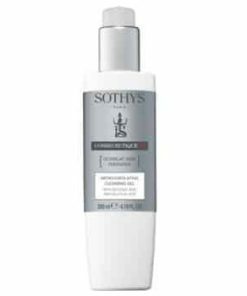 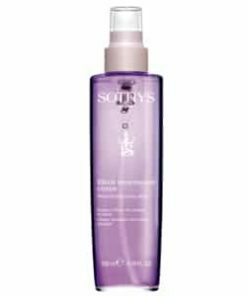 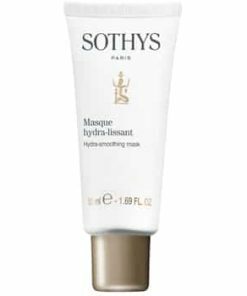 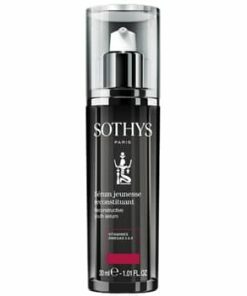 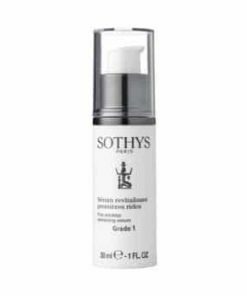 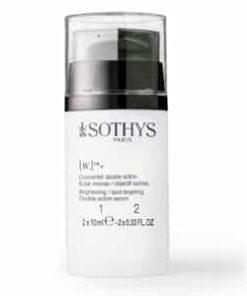 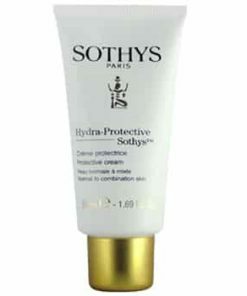 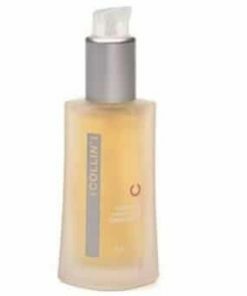 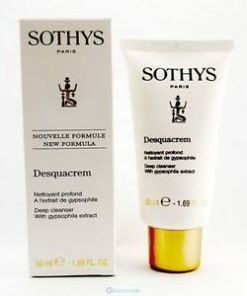 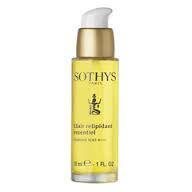 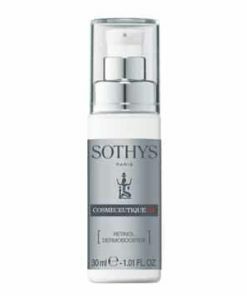 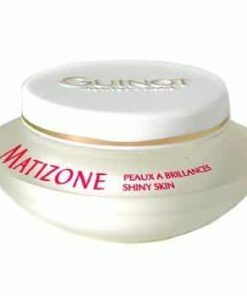 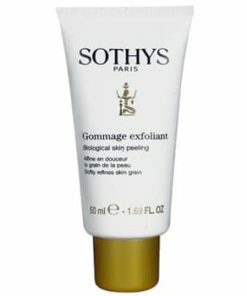 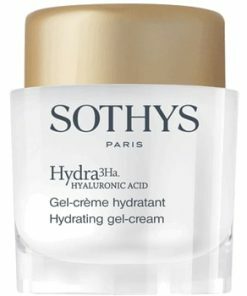 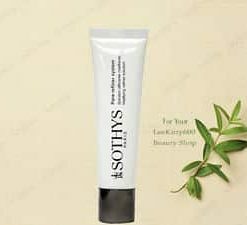 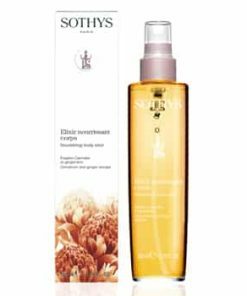 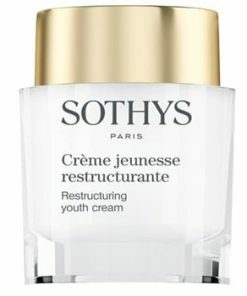 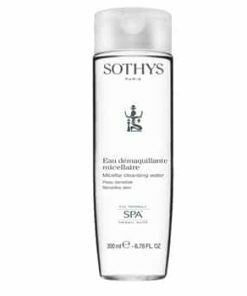 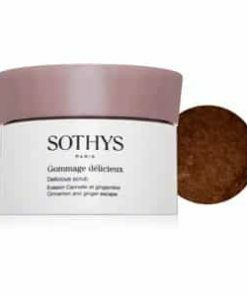 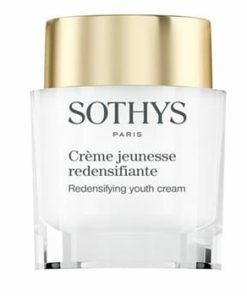 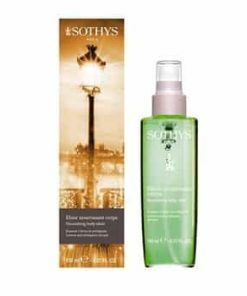 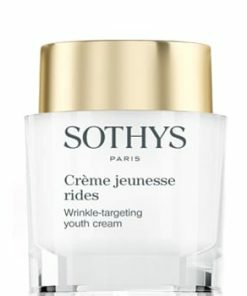 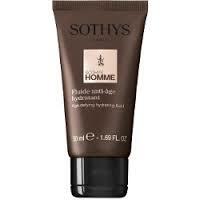 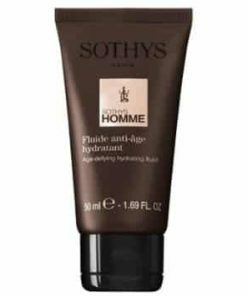 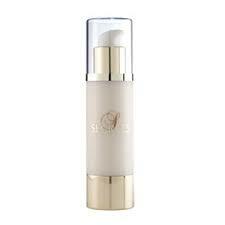 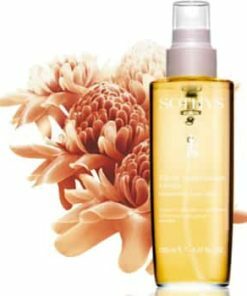 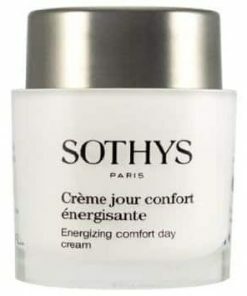 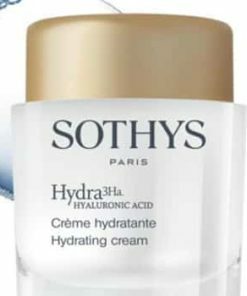 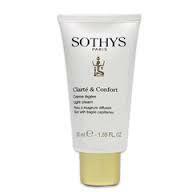 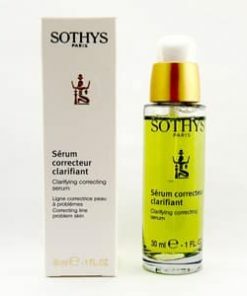 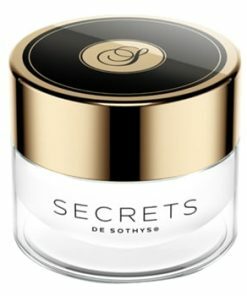 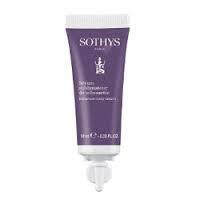 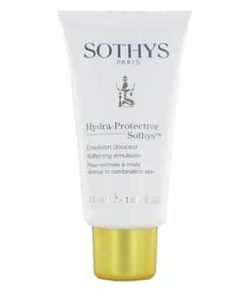 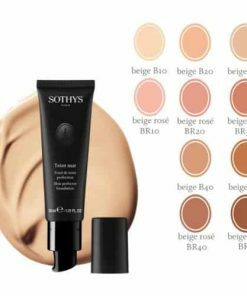 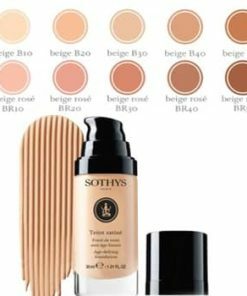 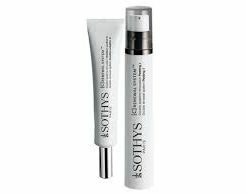 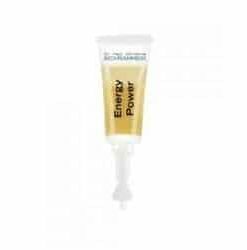 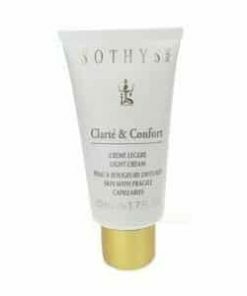 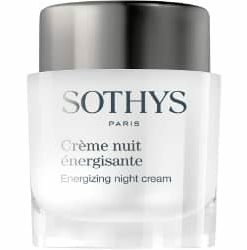 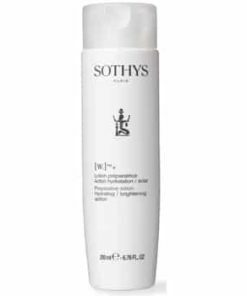 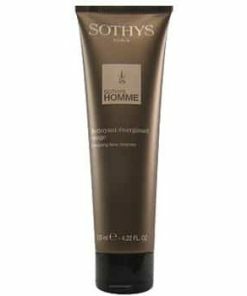 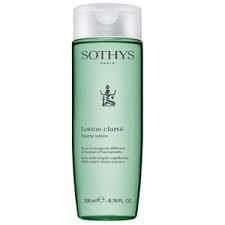 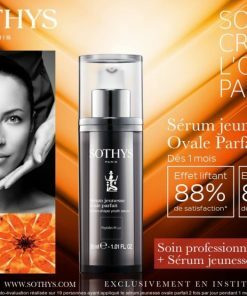 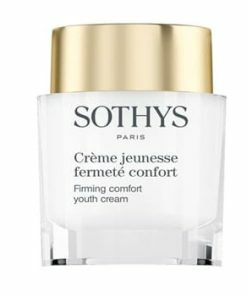 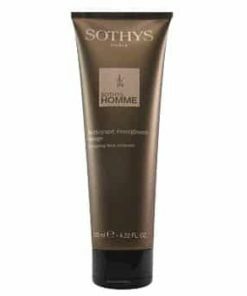 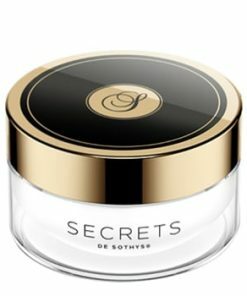 Sothys Gentle Melting fluid soothes any type of sensitive skin. 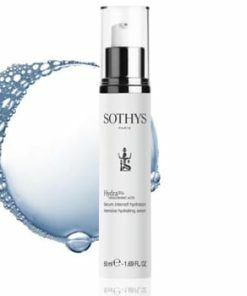 It’s basic ingredient – SPA™ Thermal water*: natural mineral spring water from protected environment regulates various skin’s physiological mechanisms, slows down the ageing of connective tissues and restores them, as well as forms a protective film on skin’s surface. 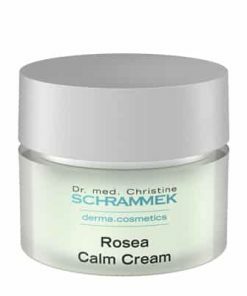 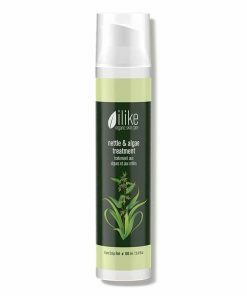 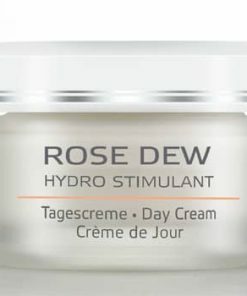 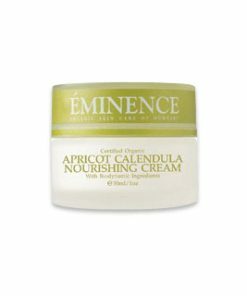 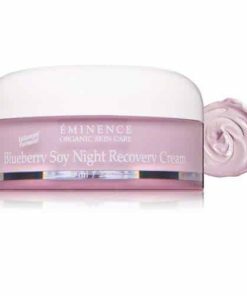 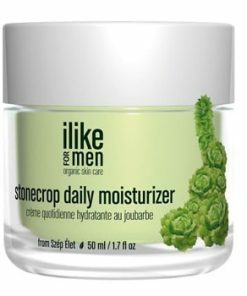 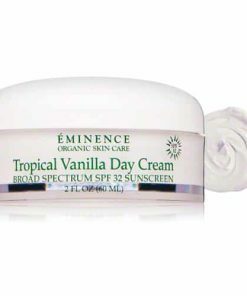 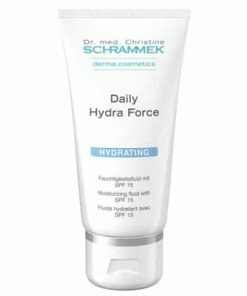 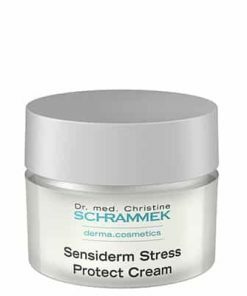 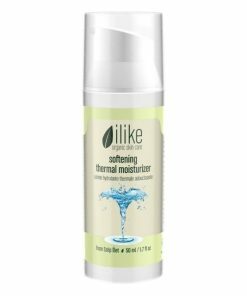 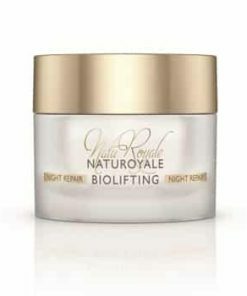 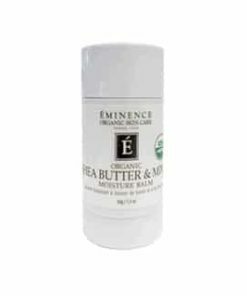 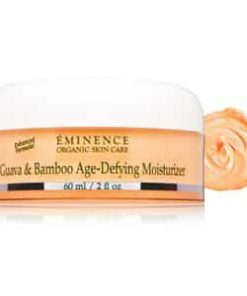 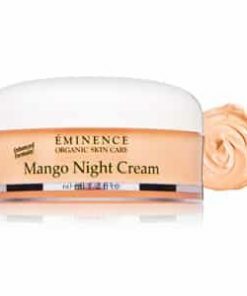 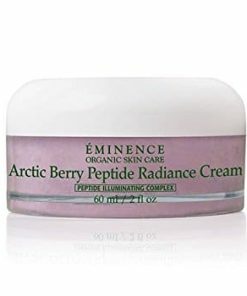 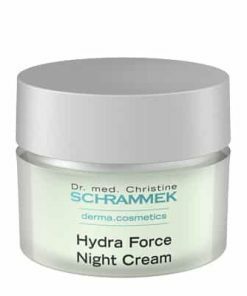 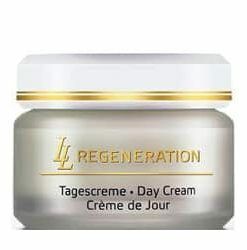 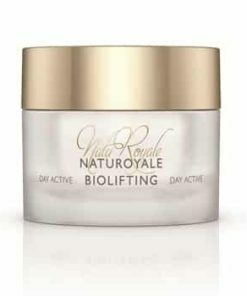 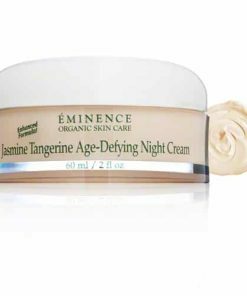 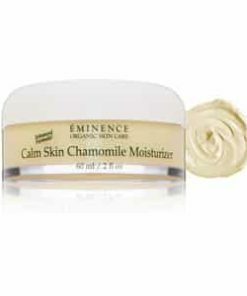 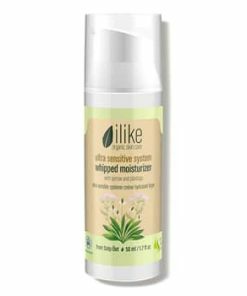 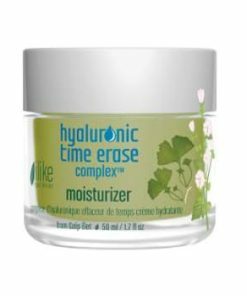 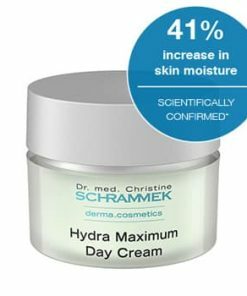 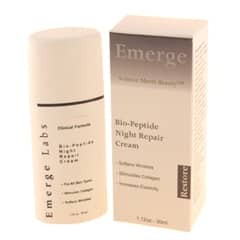 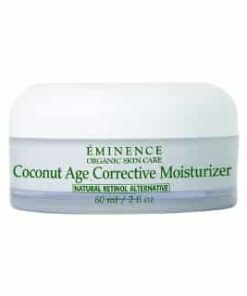 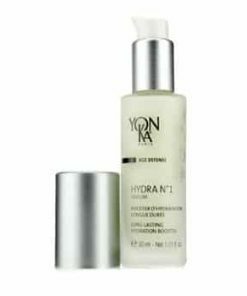 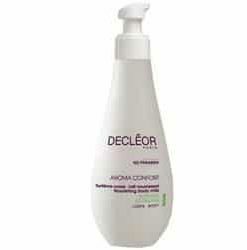 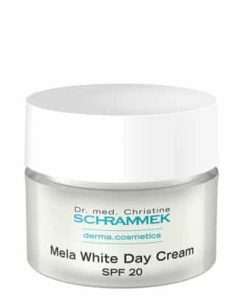 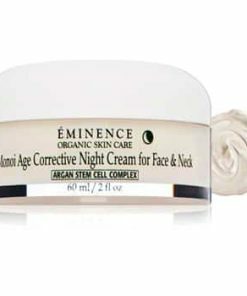 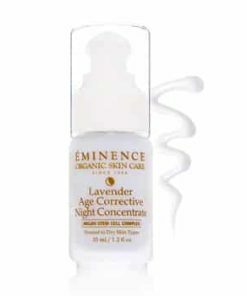 Day after day will protect the skin from external aggressions, sooth and eliminate all symptoms of discomfort. 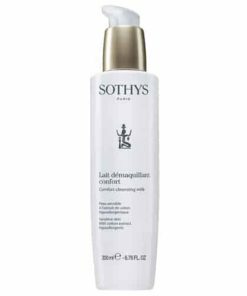 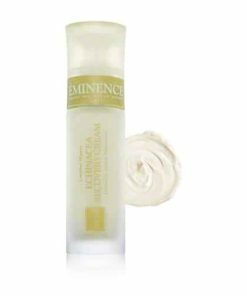 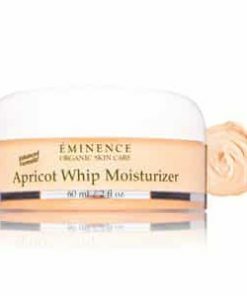 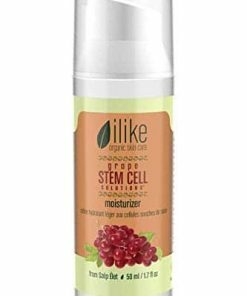 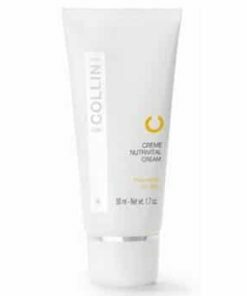 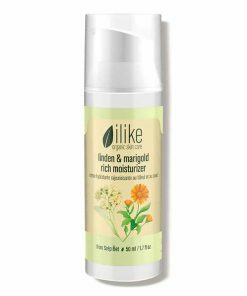 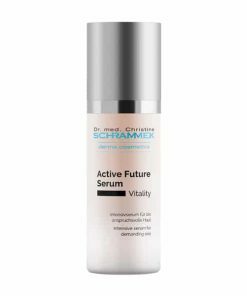 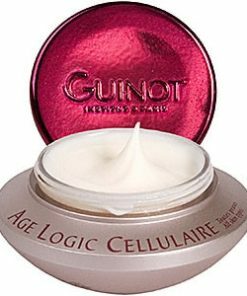 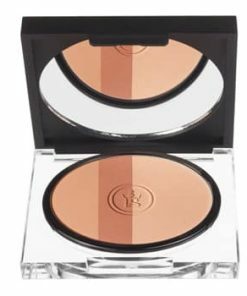 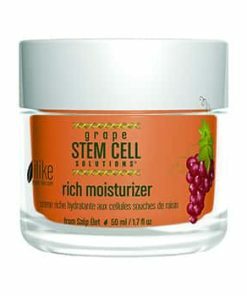 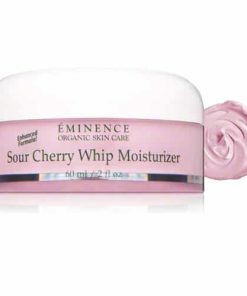 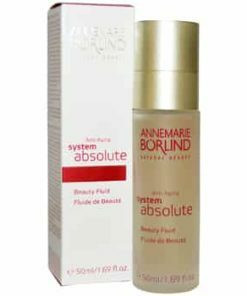 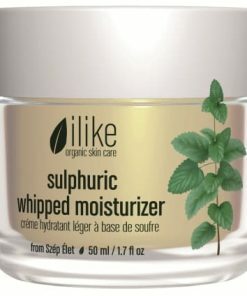 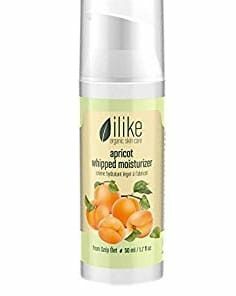 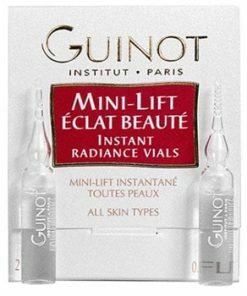 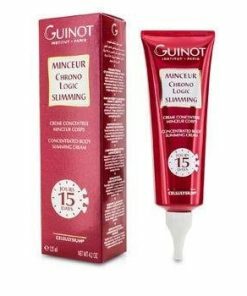 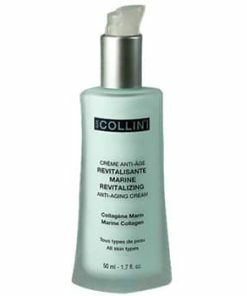 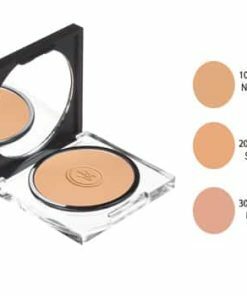 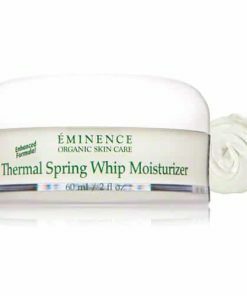 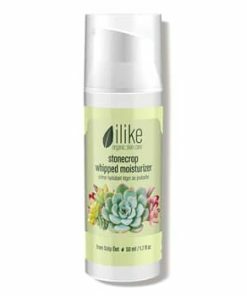 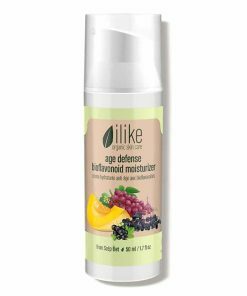 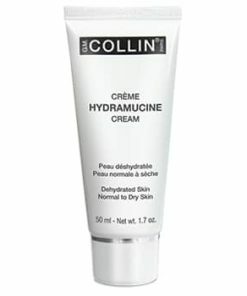 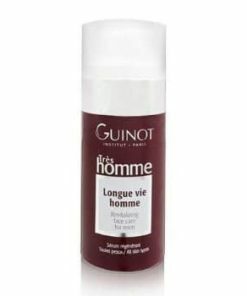 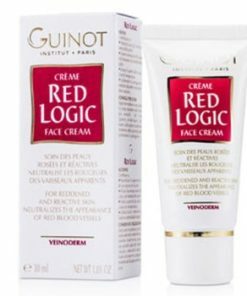 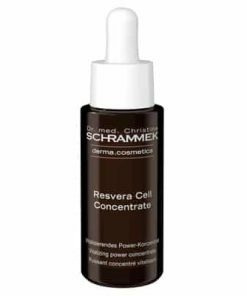 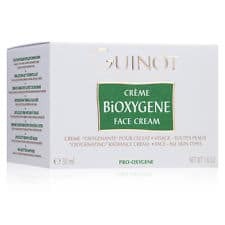 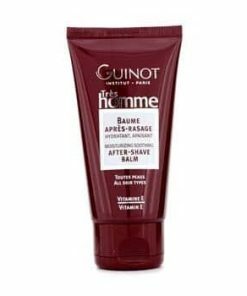 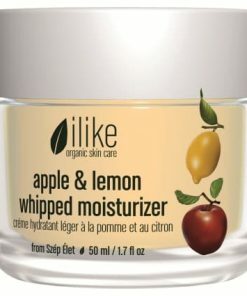 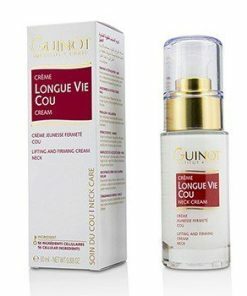 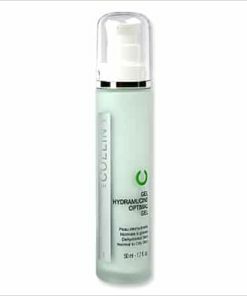 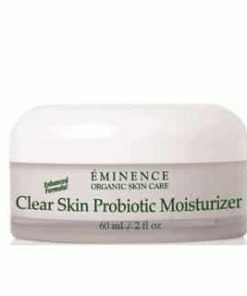 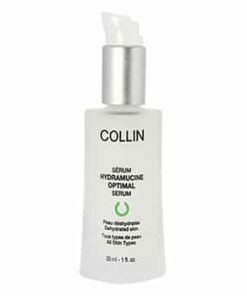 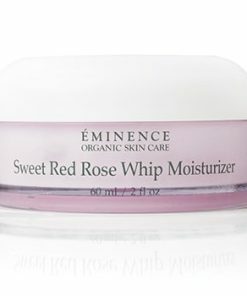 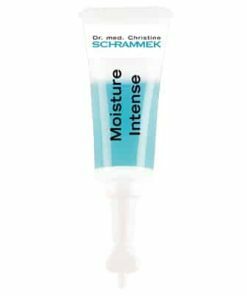 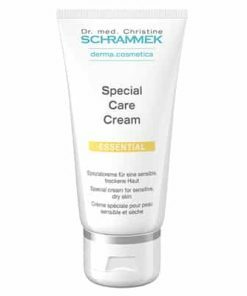 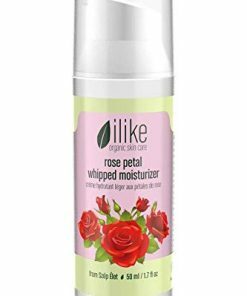 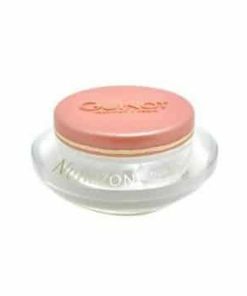 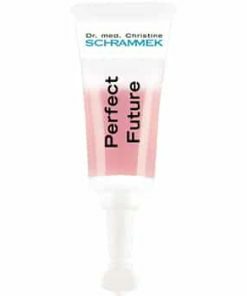 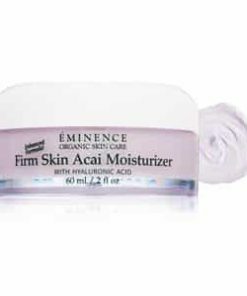 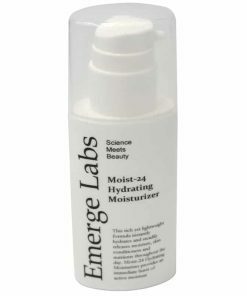 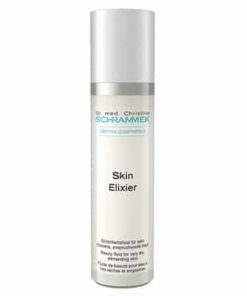 The fluid is paraben- and fragrance-free, without artificial colorants, hypoallergenic, dermatologically and ophtalmologically tested. 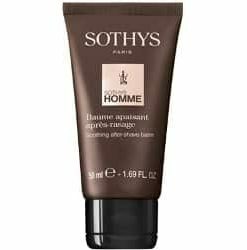 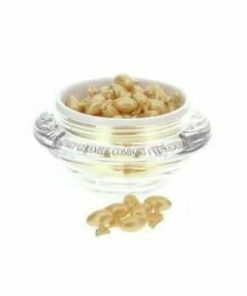 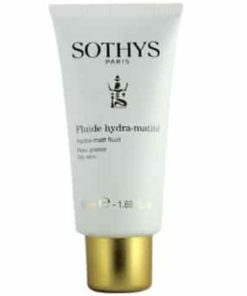 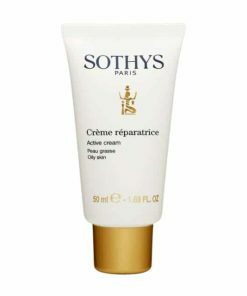 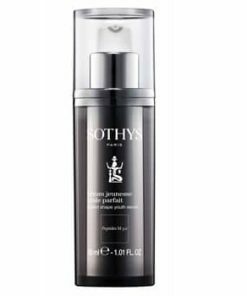 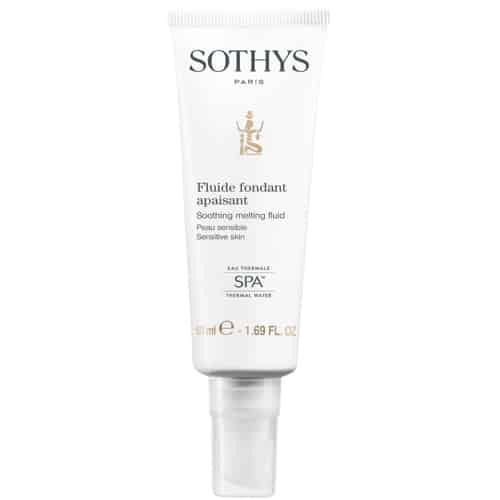 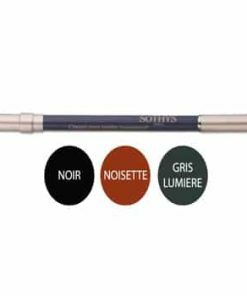 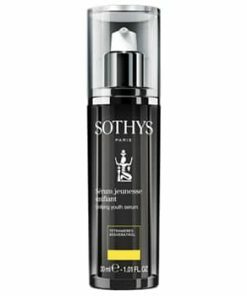 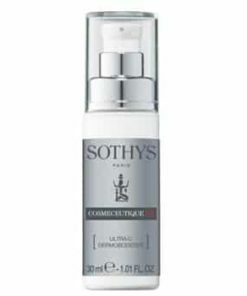 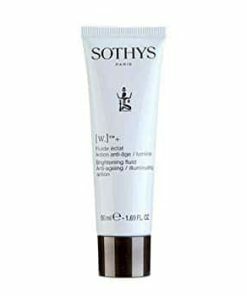 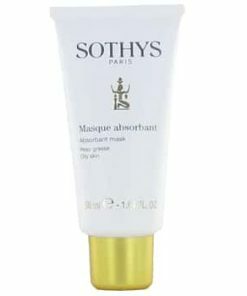 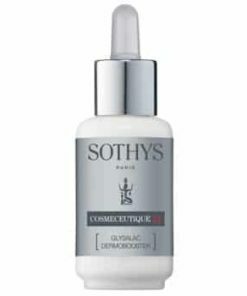 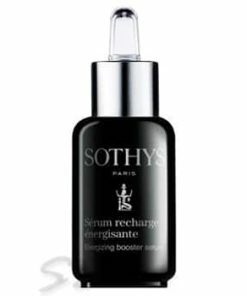 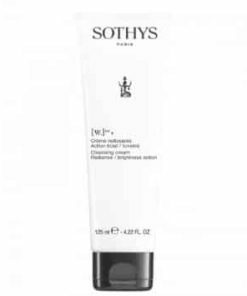 Apply Sothys Gentle Melting fluid on the thoroughly cleansed face and neck skin in the morning and/or evening.